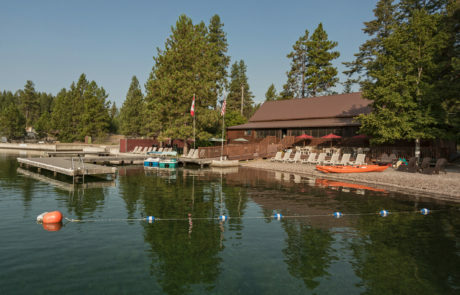 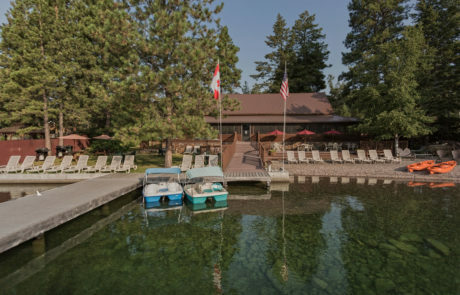 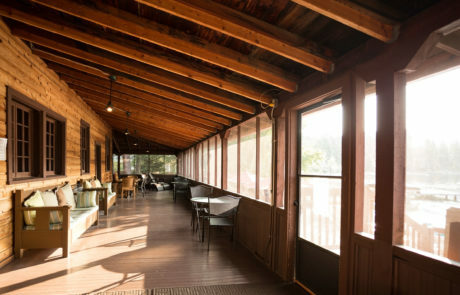 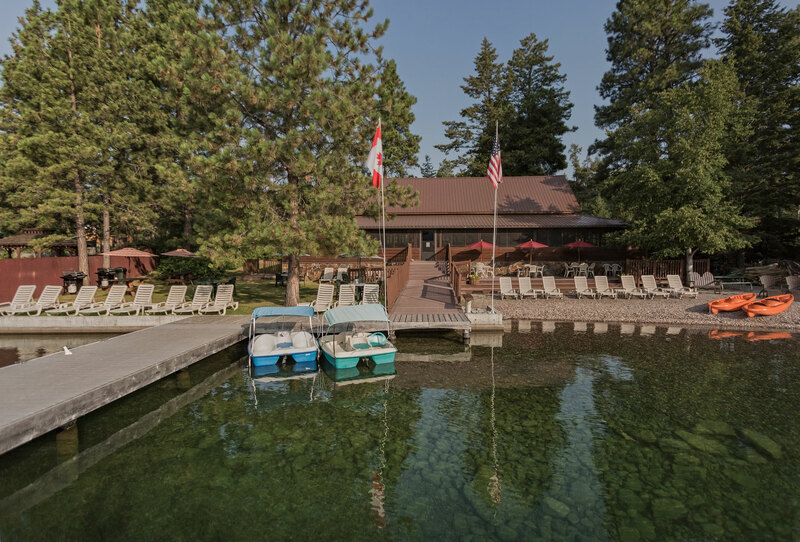 The Rocky Bar-O Lodge on Flathead Lake, Montana, is a private day use lodge for Meadow Lake owners & guests. 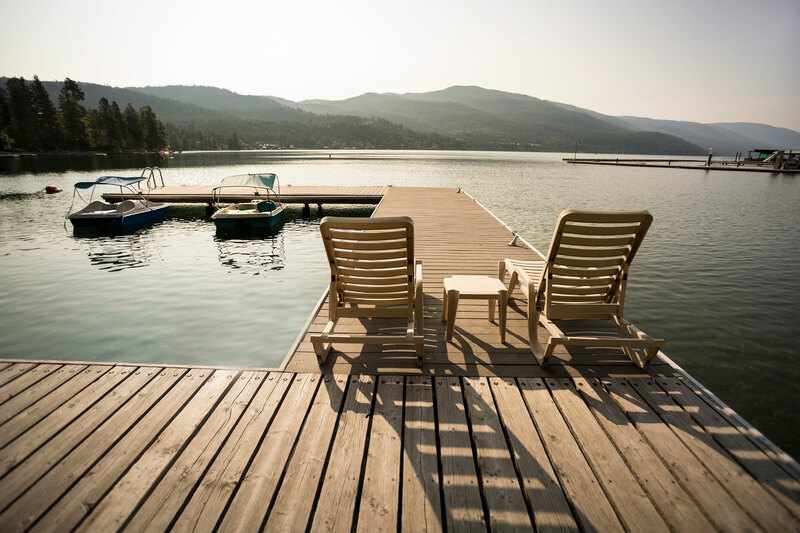 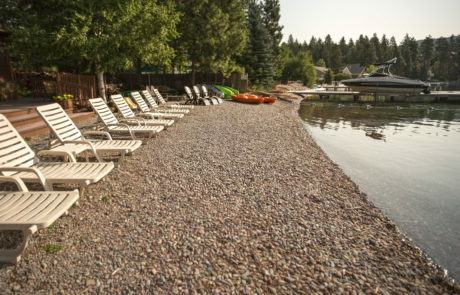 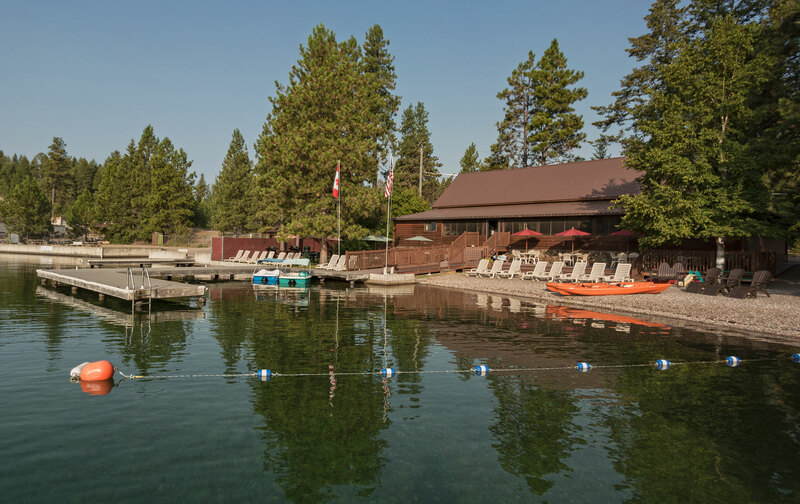 Spend a day enjoying the good life at a private beach lodge on Flathead Lake, the largest freshwater body of water west of the Mississippi. 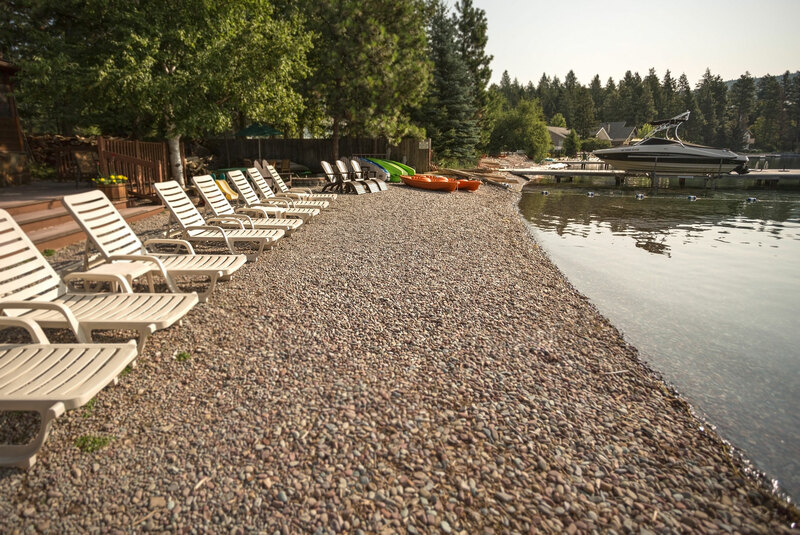 Gas grills are provided so you can stay fueled up for summer time fun. 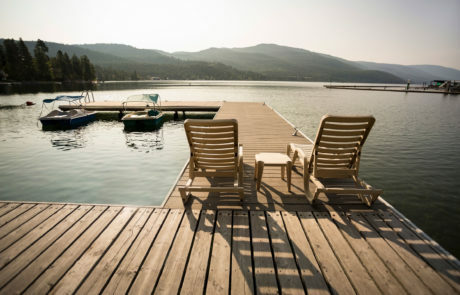 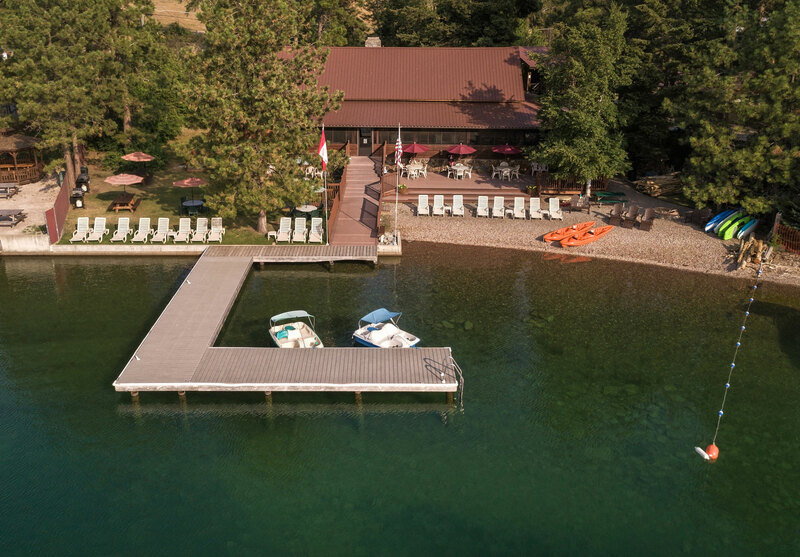 Swim off the dock, lounge in the shade or paddle board out into the lake, with supplies provided on site. 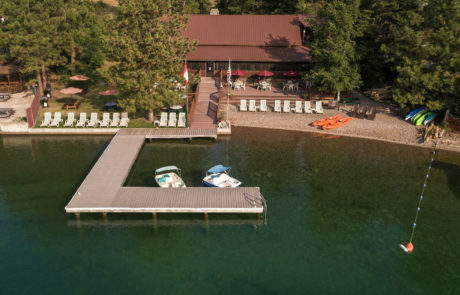 Wave Runners and power boats are available for rent on the adjacent dock. 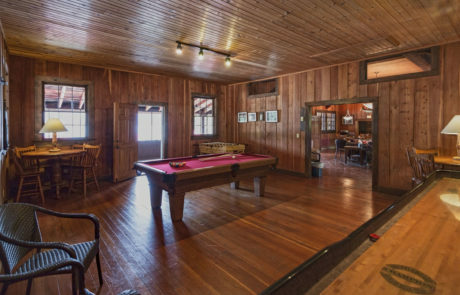 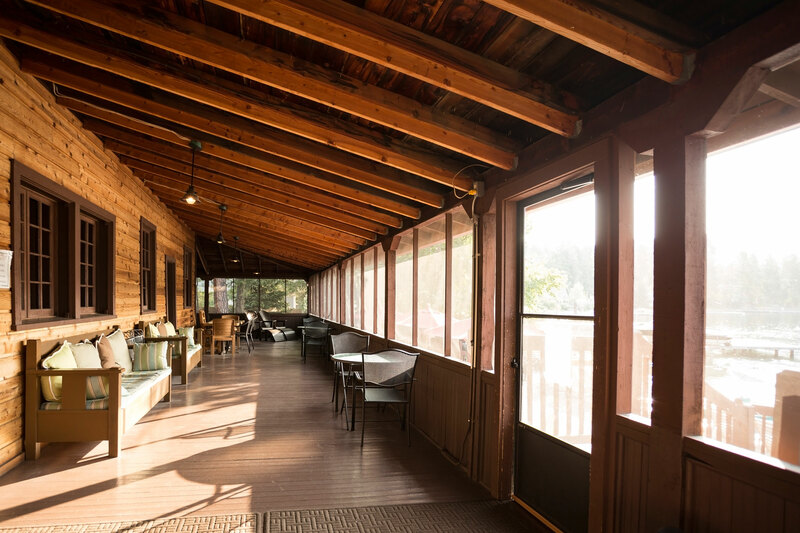 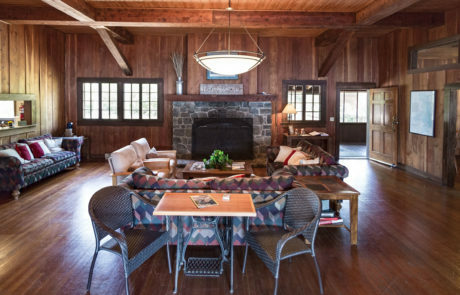 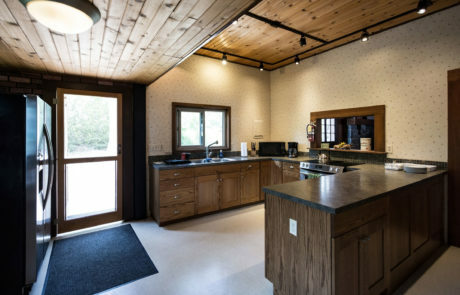 If it gets too hot, you can retreat inside the lodge for board games, a game of pool or a ping pong match. 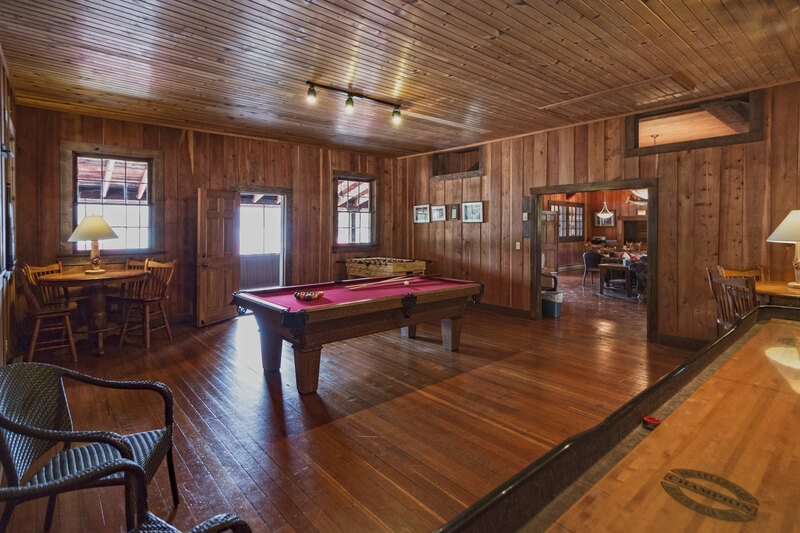 This place is fun for all ages.